Legendary producer – Pyper puts Lake on this impressively laced soul lifting jam that’ll definitely get good spins from every music lover. 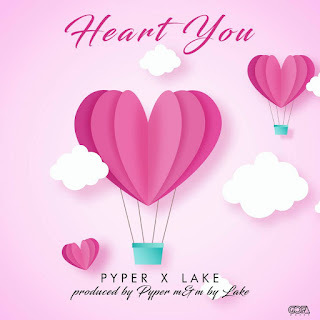 The track which is titled “Heart You” has Lake showcasing as usual, one of the finest vocals from Nigeria as he pours his heart out. Listen to the self mixed and mastered work by the rising act below..